A very extensive environmental impact statement was prepared that involved a large number of careful studies of environmental and cultural sensitivities specifically for the TMT project. The results of these studies guided many design choices for the TMT. The TMT Final Environmental Impact Statement (FEIS) was approved in May 2010 after a two-year public review and input process. The FEIS was not challenged following approval. Through the project’s EIS, we are committed to a new model of sustainable astronomy, one that respects the unique environment of Maunakea. With a new design that leaves zero waste on the mountain and a strategic approach to minimize any potential environmental impact. TMT will be the most environmentally sensitive telescope ever built on Maunakea. 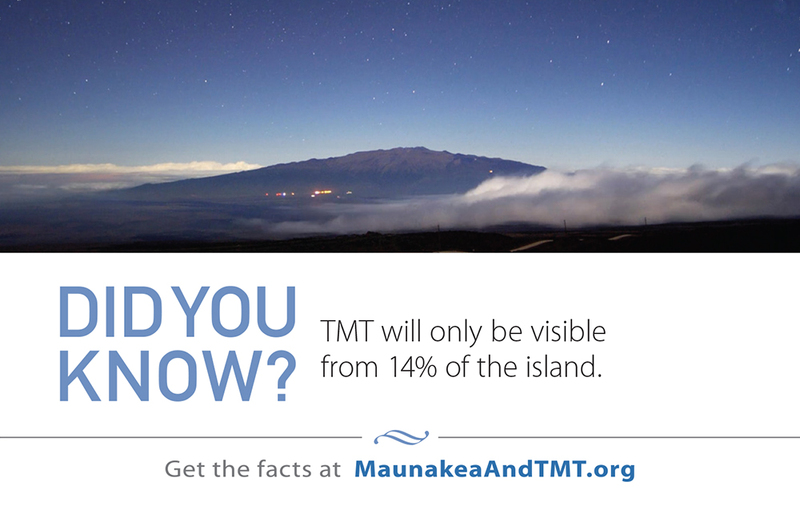 Visible from just 14% of the island, this specific TMT site was selected because it poses no risk to rare or endangered plants, insects or animals. 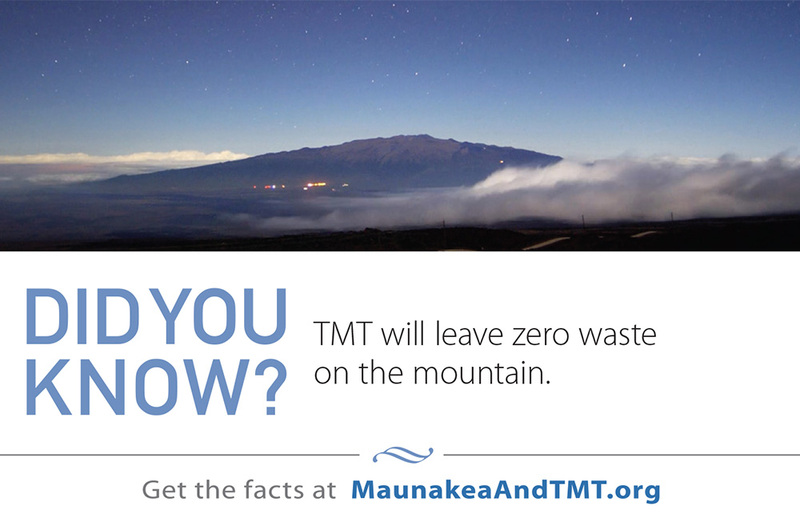 TMT is also committed to respecting the long history and cultural significance of Maunakea to the Hawaiian people. And in a first for any telescope on the mountain, TMT is paying a $1 million per year lease, $800,000 of which will go directly to the support and stewardship of Maunakea.